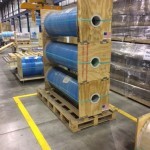 End Boards, Roll Suspension | Anderson Forest Products, Inc.
Anderson Forest Products offers roll suspension packaging solutions for customers in the polyester film and plastic flexible packaging industries. 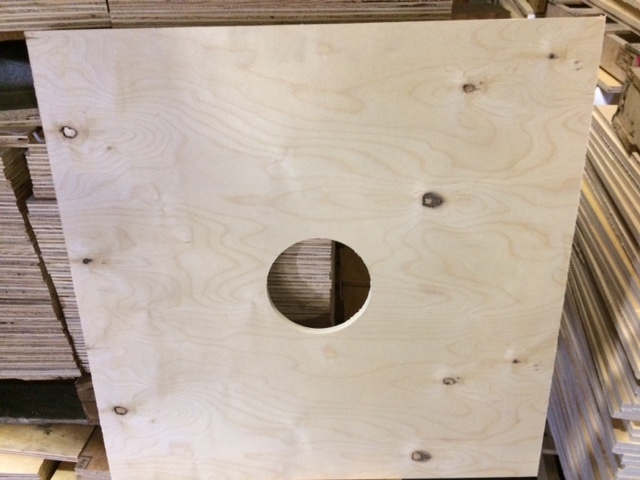 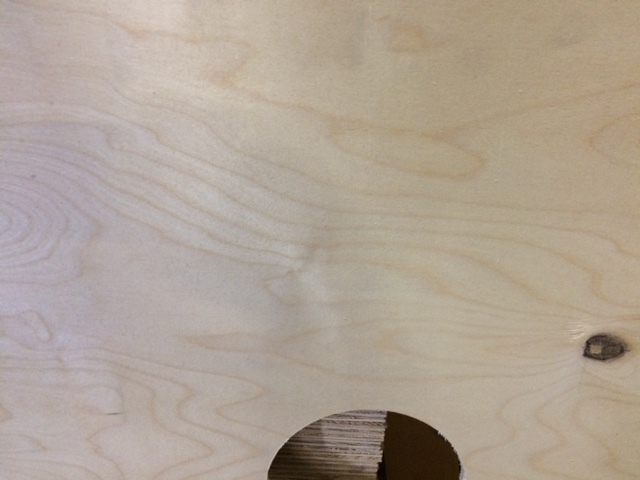 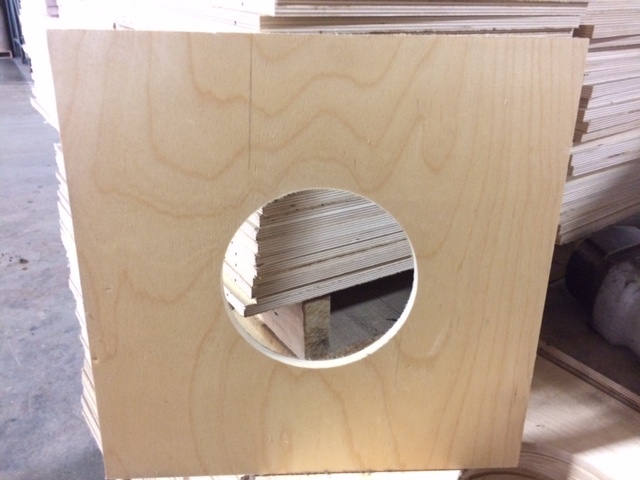 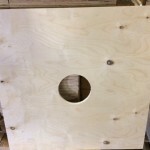 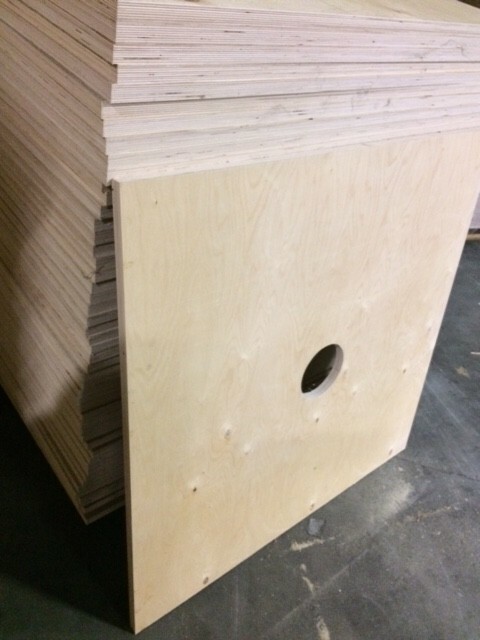 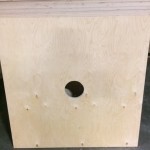 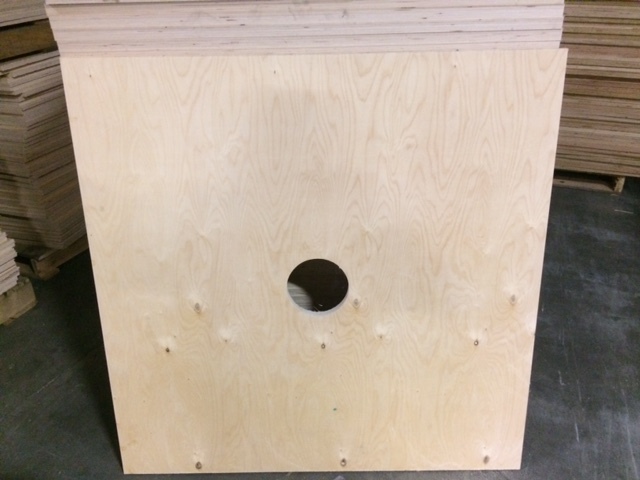 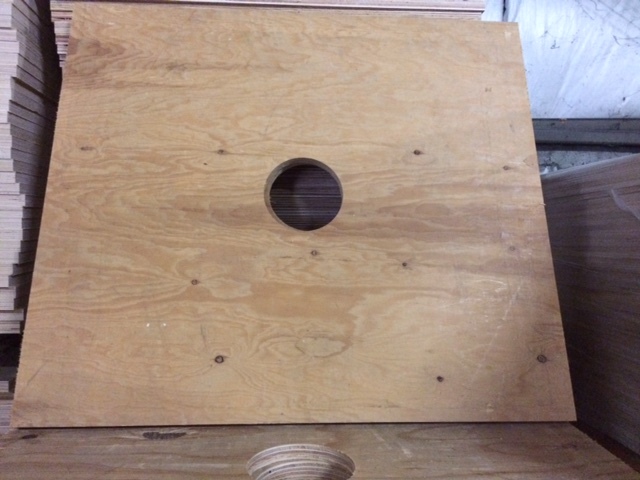 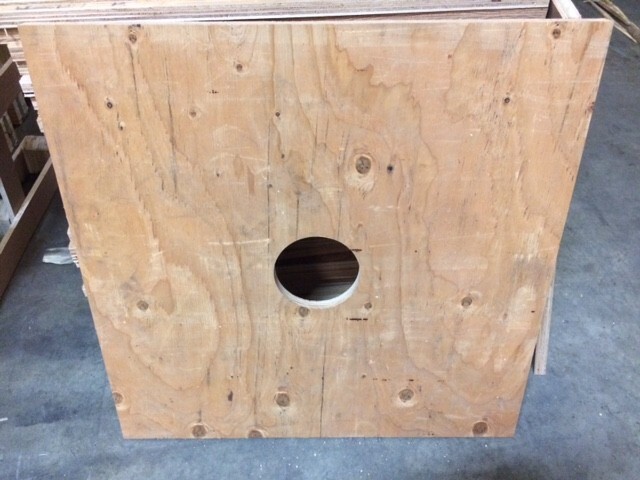 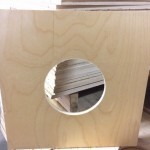 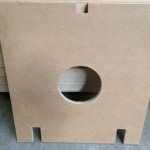 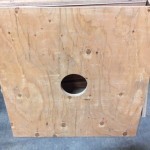 With our CNC routers, we have the capability to create custom end boards in any size or shape and well as custom size center holes. 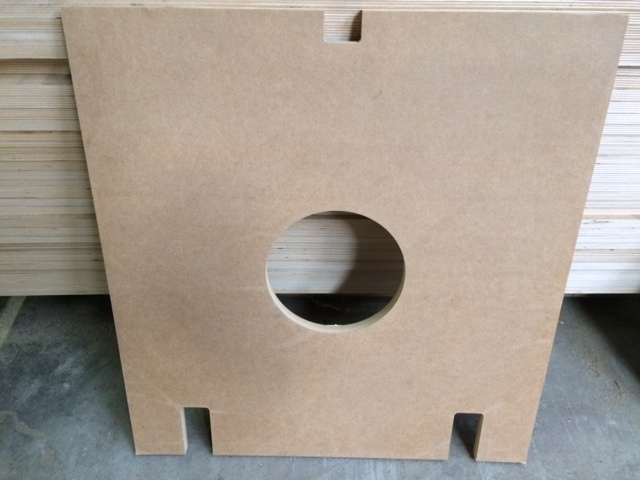 Our current sizes range from 370mmx370mm to 1105mmx1105mm. 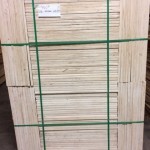 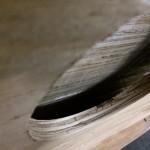 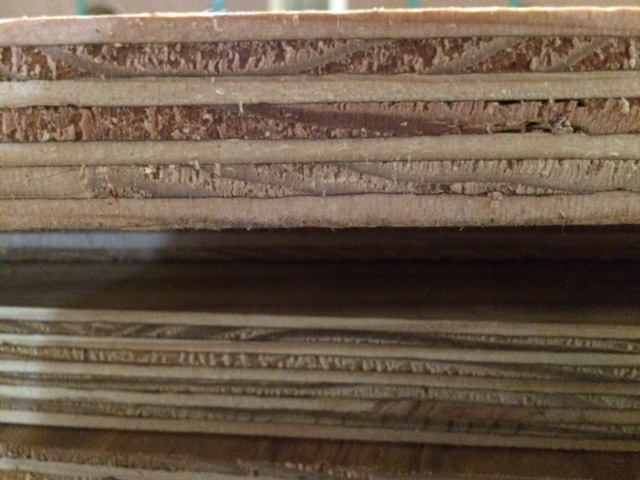 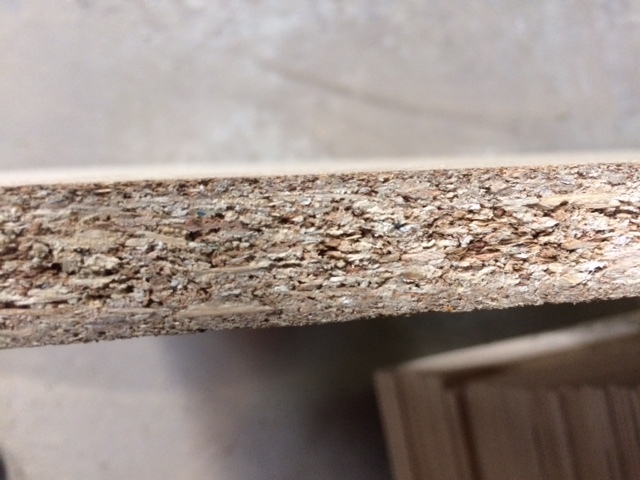 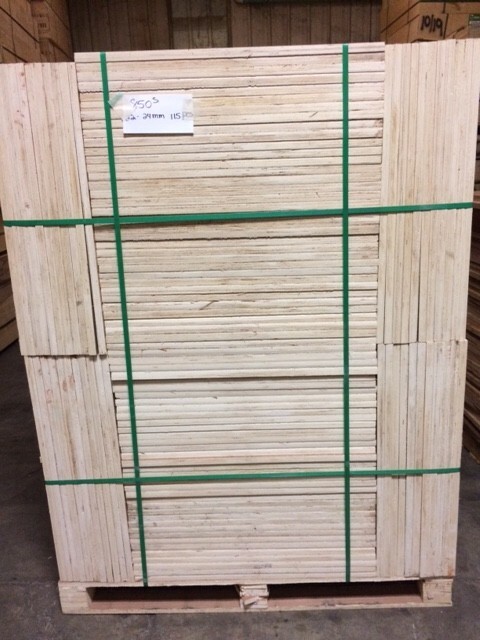 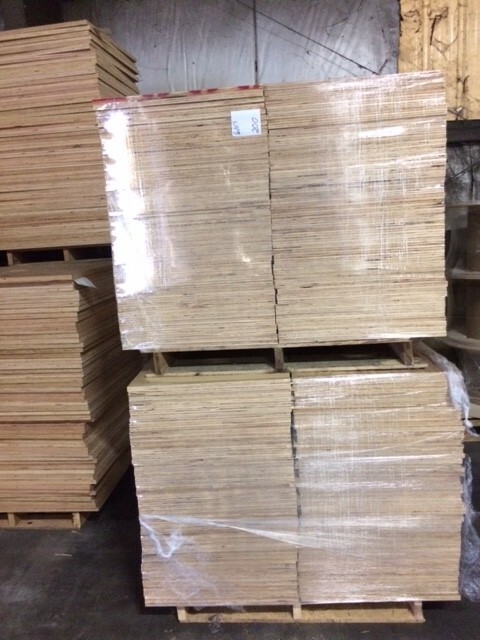 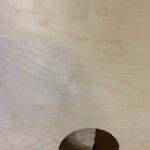 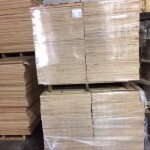 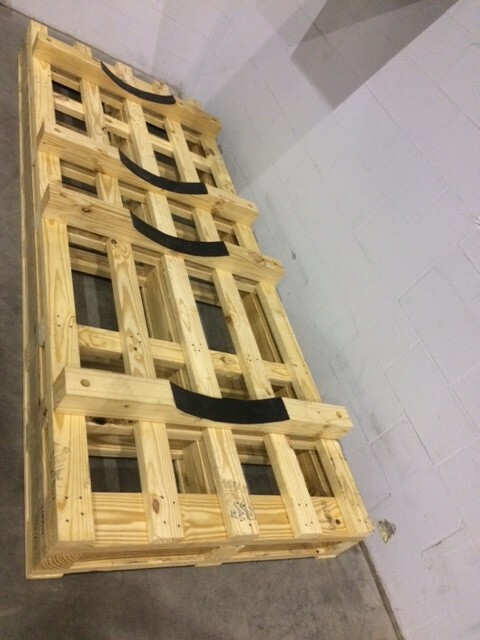 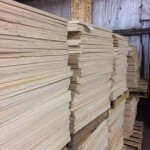 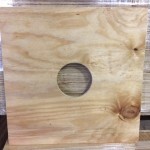 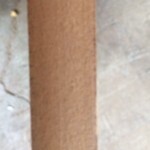 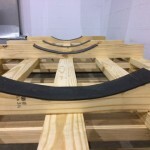 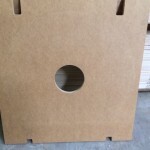 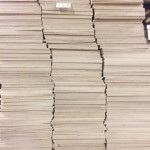 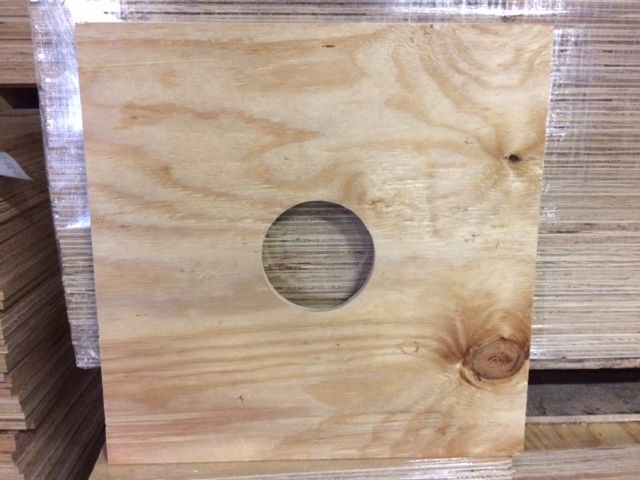 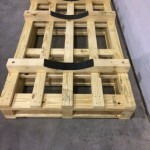 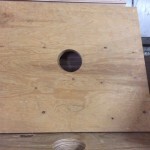 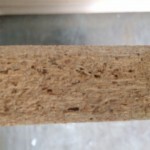 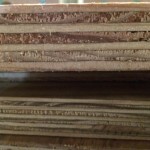 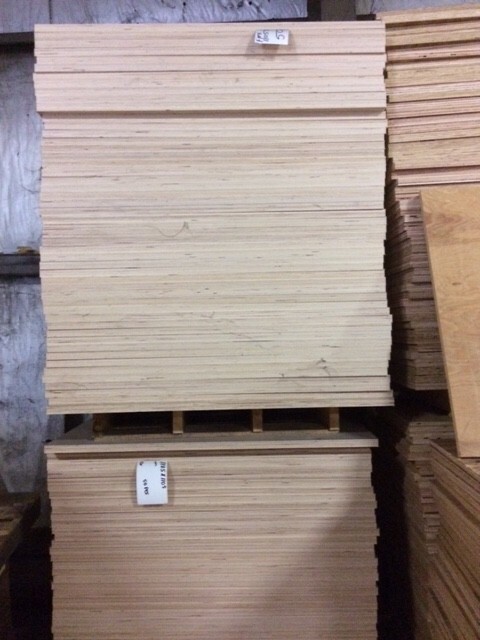 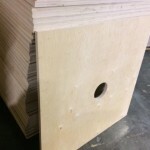 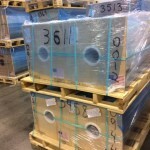 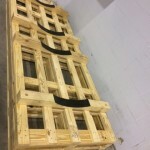 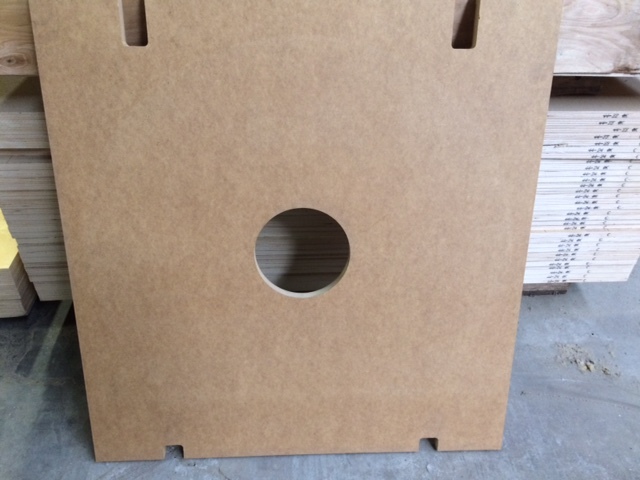 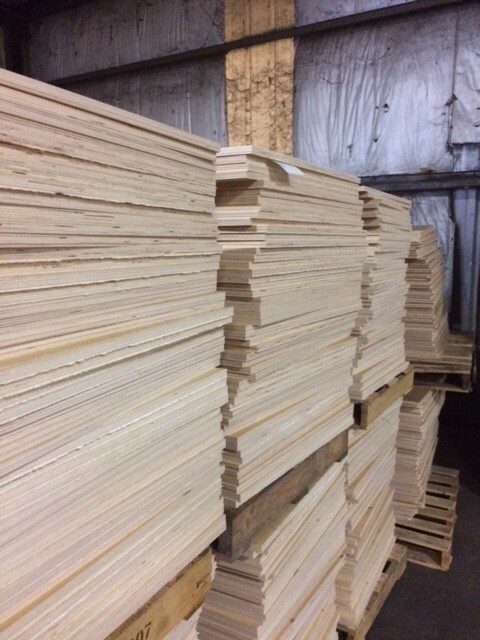 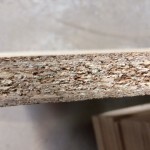 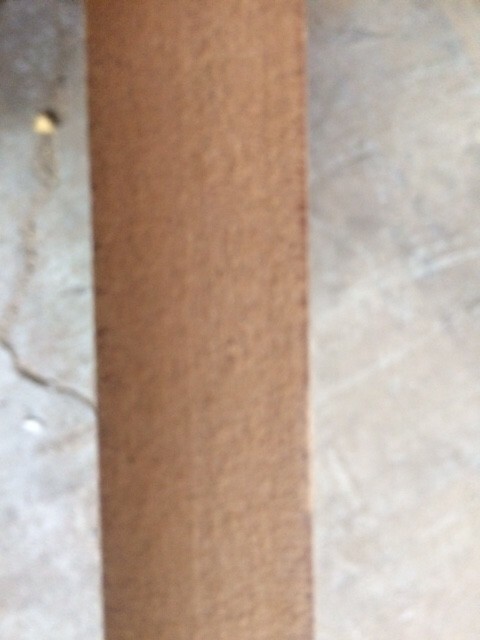 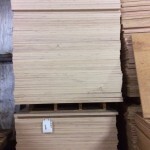 We offer a wide array of materials to manufacture end boards to meet your needs. 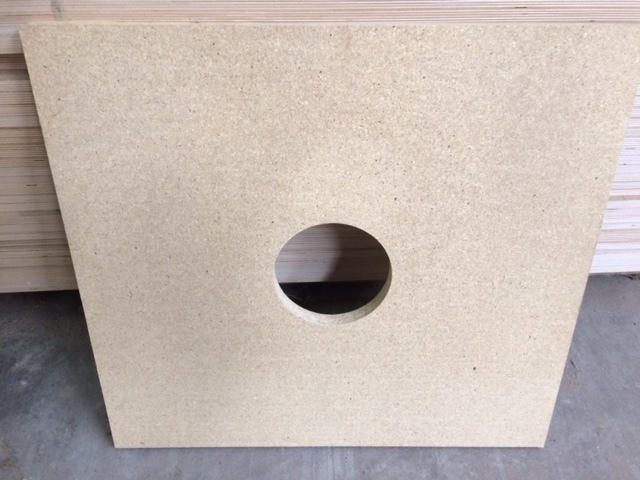 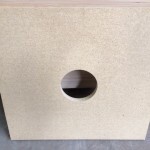 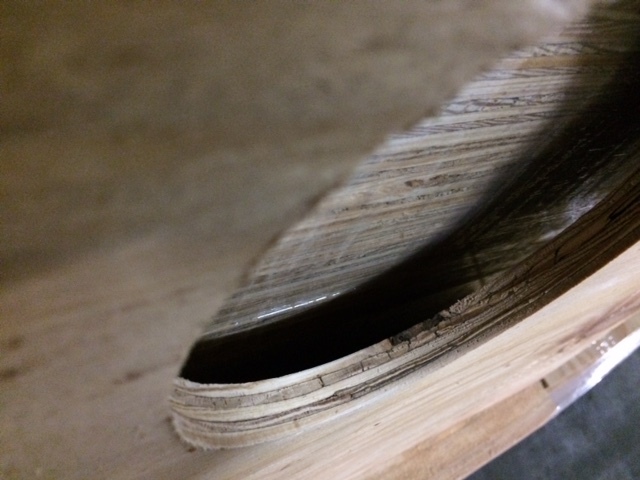 Our current materials include but are not limited to; Southern yellow pine plywood, Russian Birch plywood, MDF, and Particle Board. 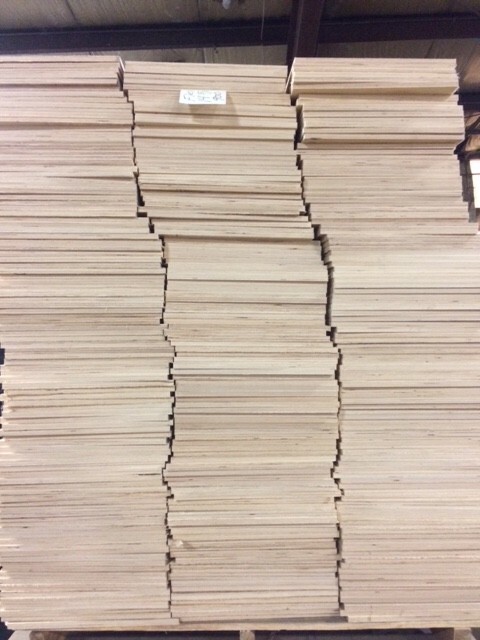 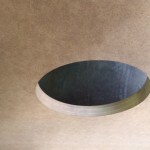 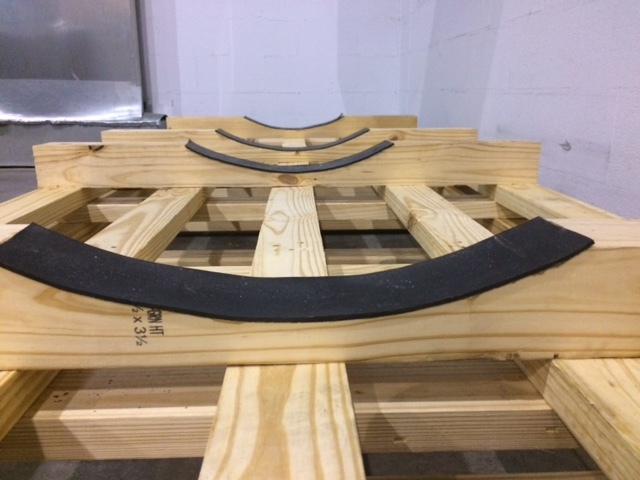 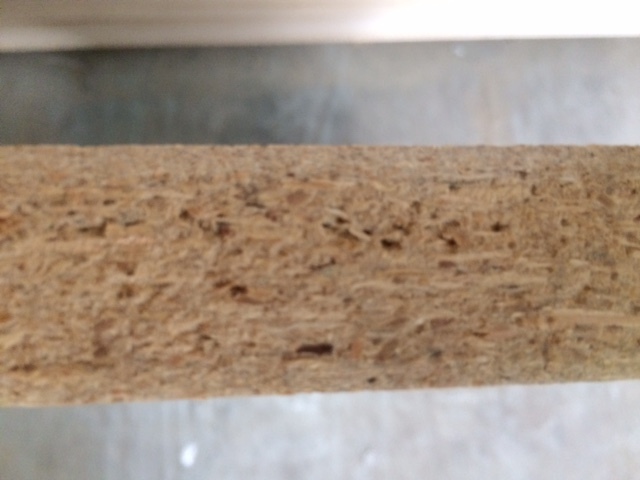 All of our materials are available in various thicknesses as well, depending on the strength you require. 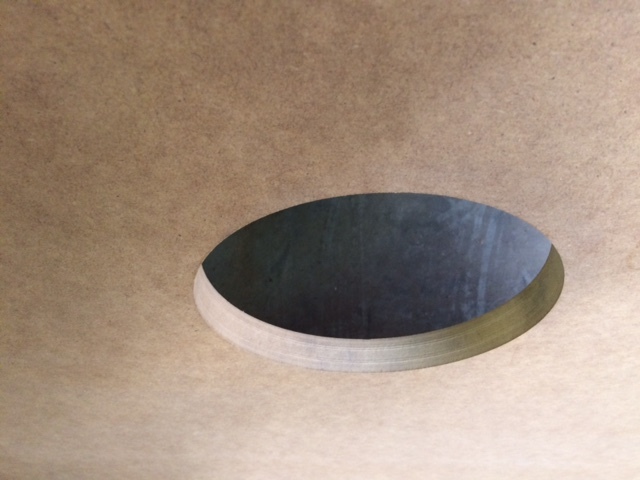 Our current products range in thickness from 8mm to 24mm. 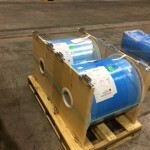 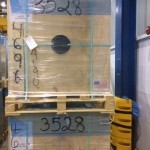 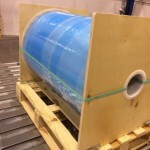 We also provide an alternative method to traditional roll suspension packaging, with our patented cradle process. 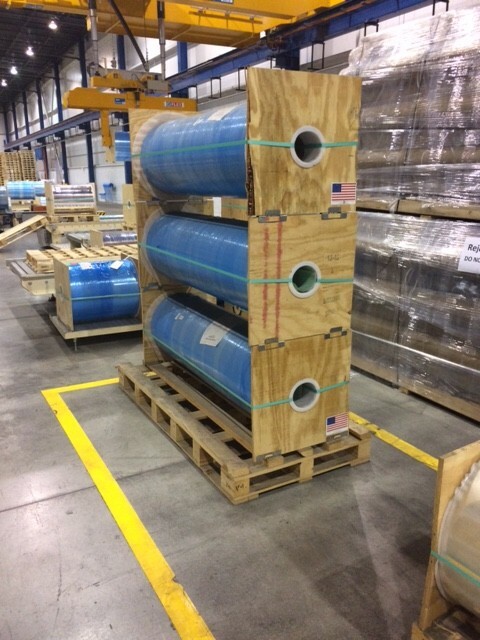 We understand that our customers are required to produce rolls that are larger in size and weight than standard roll sizes. 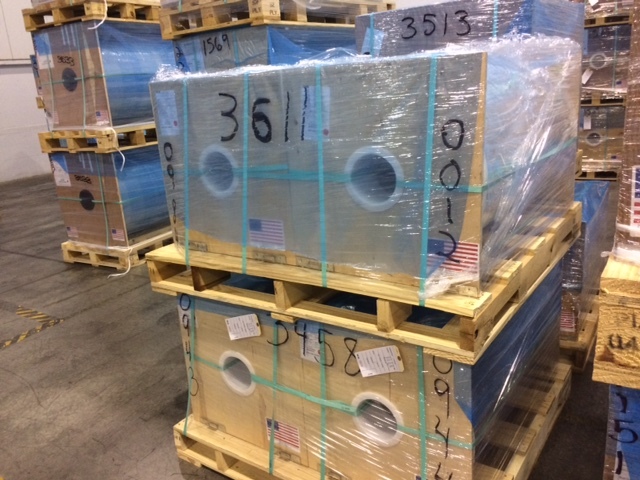 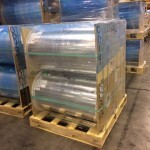 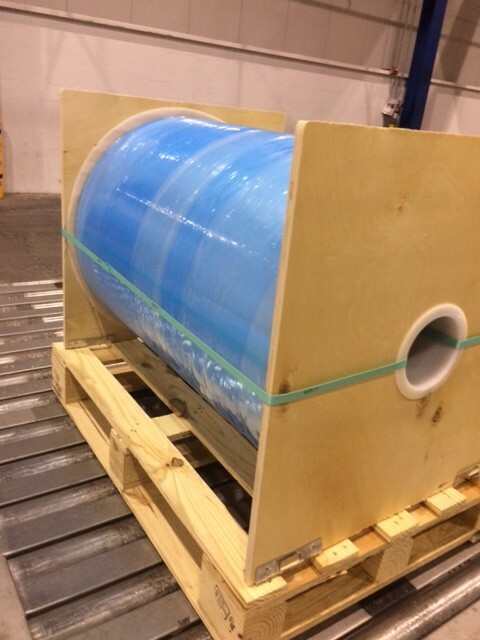 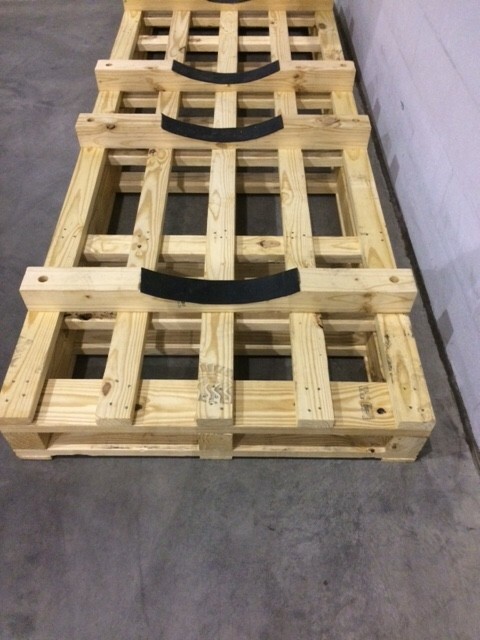 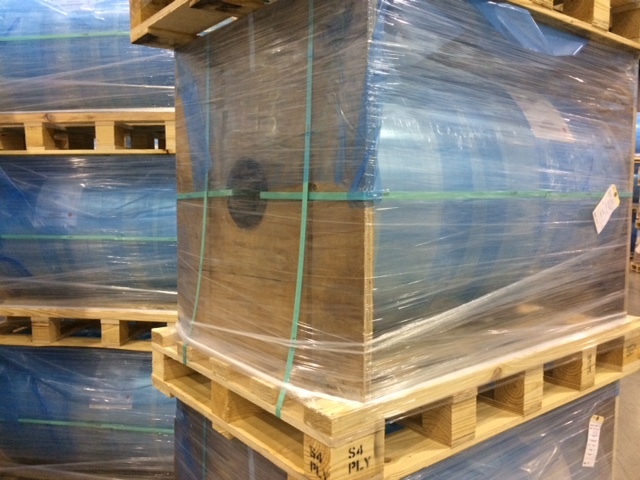 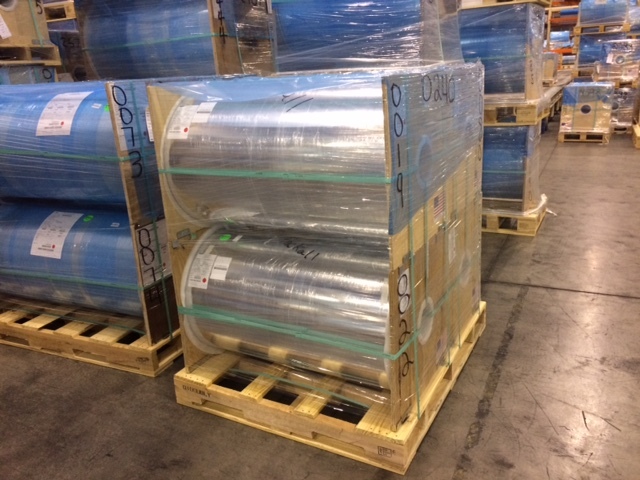 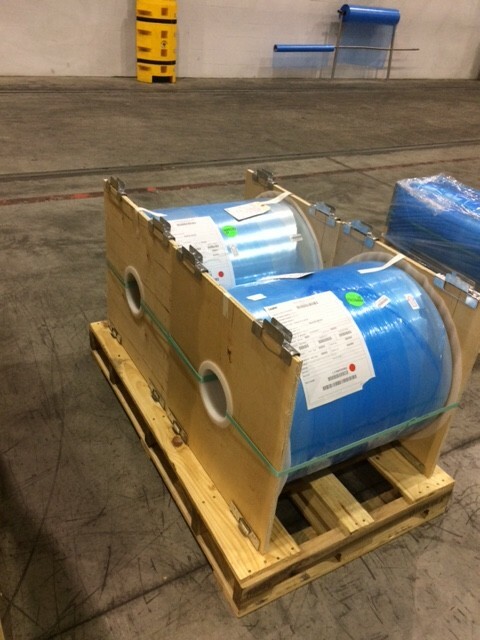 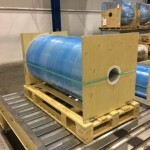 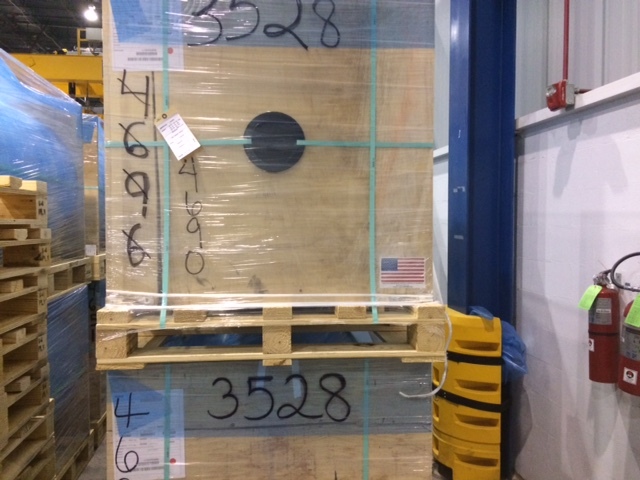 For this reason, we provide cradle packaging to safely accommodate oversized rolls and ensure that your product arrives to its destination without damage or defect. 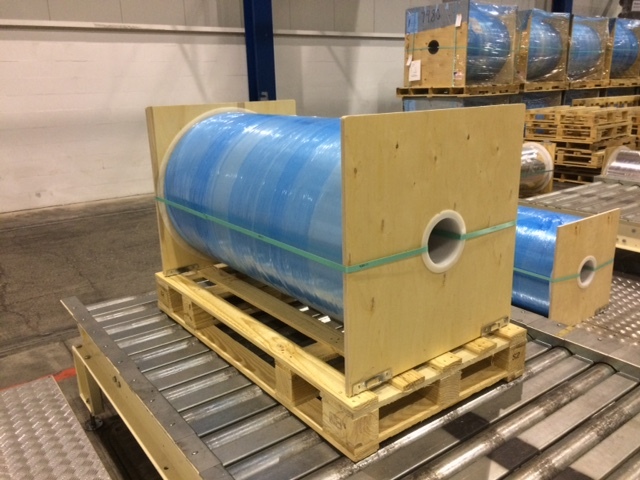 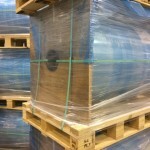 Contact us for more information or for a quote on our end boards & roll suspension packaging.